It’s the myth that’s latest centuries and prevented several people from chasing their basketball dreams, “You need to be tall to make it professionally.” Professionally, male players are usually over six feet three inches and females are above five feet seven inches. However, you should never let your size hold you back. No matter your physicality, if you put in the time on your home basketball court you will have the keys to succeed. 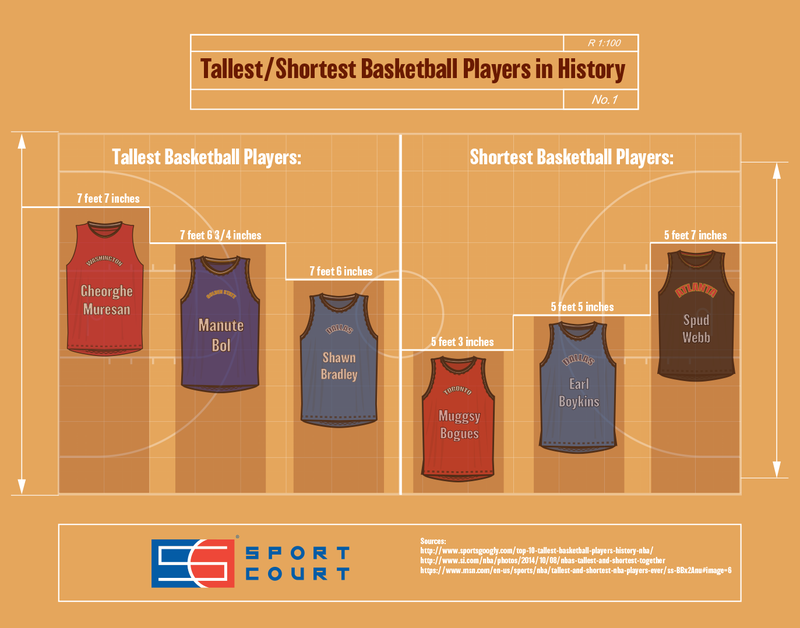 A simple look at the tallest and shortest professional basketball players in the history of the game can give you the hope you need to chase your basketball dreams from the comfort of your own backyard.